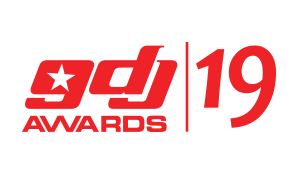 The Ghana DJ Awards 2016 winners were announced during a ceremony at the AICC in Ghana’s capital, Accra on Saturday as DJ Black was once again crowned the Best DJ of the Year. The Joy 99.7 FM DJ who graduated with a Master of Arts in Media Management from the Ghana Institute of Journalism recently also won the Best Male Radio DJ of the Year. 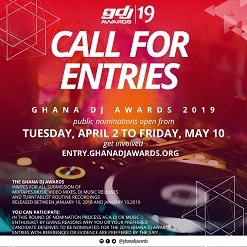 The event which honours Ghanaian DJs for their outstanding role in disc jockeying during the year under review saw performances from Kwaw kese, Ras Kuuku, Eno, Don Itchy and Apaatse. DJs including DJ Cue and DJ Vyrusky also performed live. 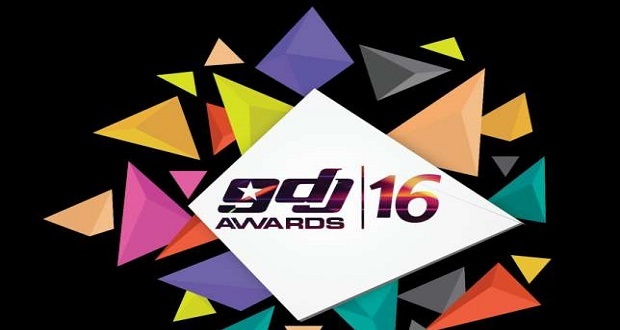 The likes of DJ Azonto, King Lagazee, Mr. Kaxtro, DJ Xpliph, DJ Vyrusky also won in the respective categories.